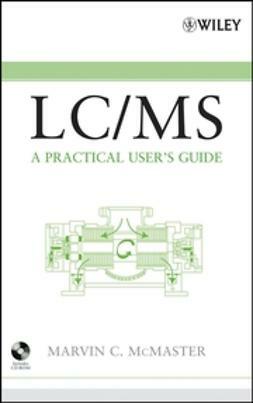 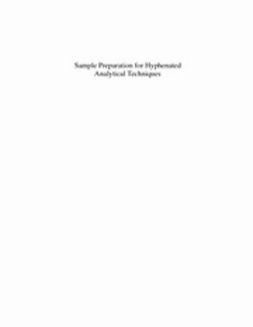 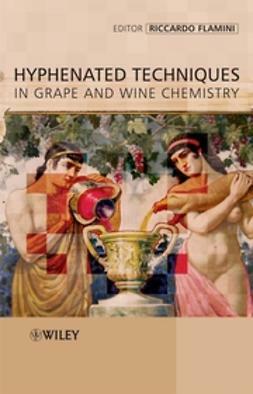 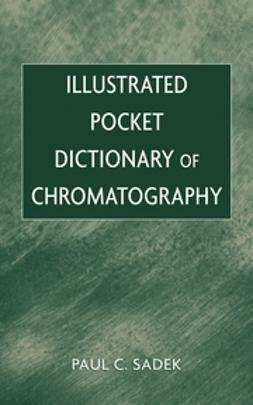 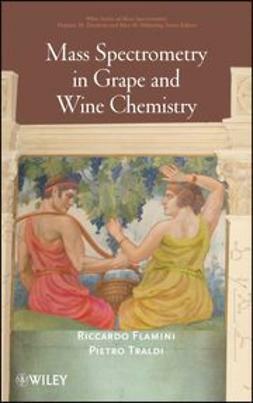 This book presents the modern applications of hyphenated techniques in the analysis and study of the chemistry of grape, wine, and grape-derivative products. 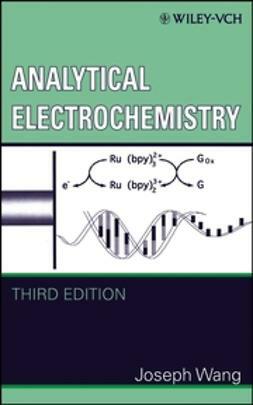 It explains the different applications and techniques used in the laboratory, such as liquid- and gas-phase chromatography, mass spectrometry, and capillary electrophoresis, and describes the methods developed using instrumentation with high performance and reliability. 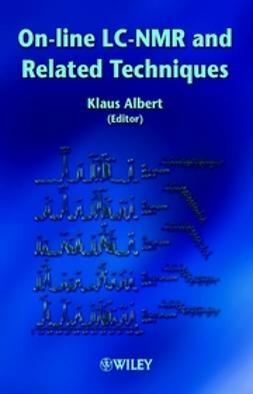 Additionally, the book covers the principal applications of modern sample preparation methods, such as solid-phase-extraction and solid-phase-microextraction.